Sarah Wiseman Gallery is pleased to announce that photographer Joanna Vestey is a new gallery artist. Her series 'Custodians' has recently been published as a book by the Ashmolean Press, with Wigwam Press, to high acclaim. 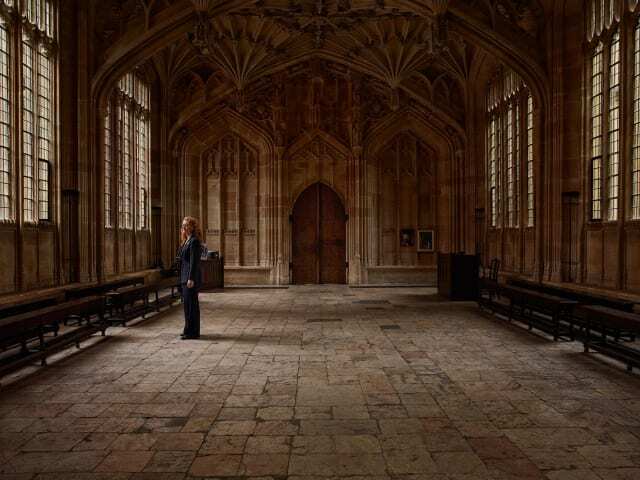 The photographs are a fascinating document of famous Oxford buildings and the people who occupy them. The gallery is featuring a selection of photographs from the series and other images are available to order.